Nestled on the edge of Ybor City’s Historic District is an oasis that has been welcoming people to gather together to come closer to God for over 120 years. 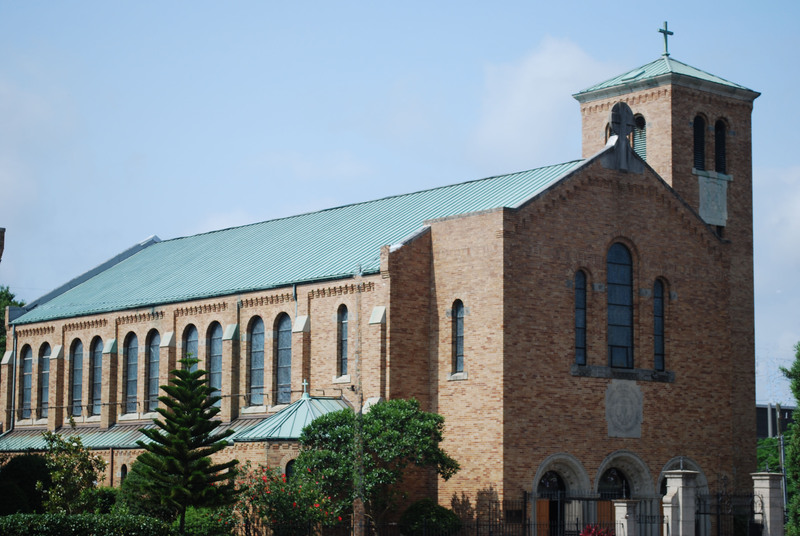 Our Lady of Perpetual Help Catholic Church welcomes you to join us in the celebration of the Catholic mass and the Catholic way of life. 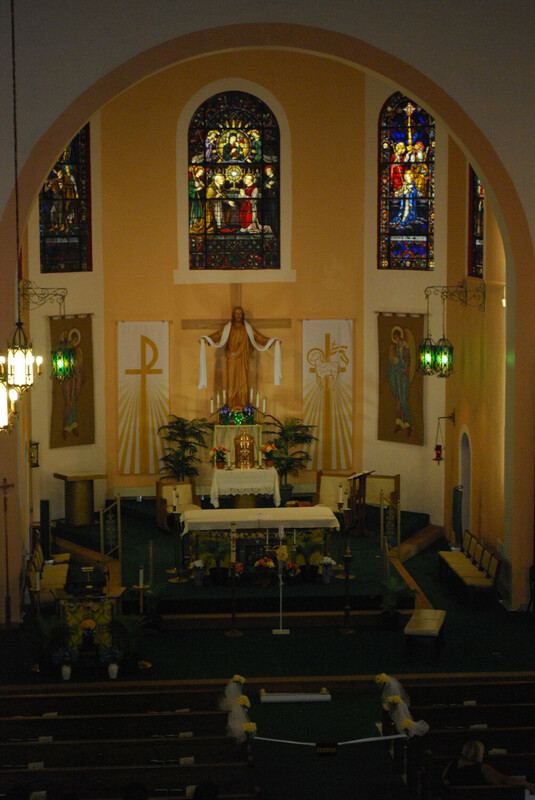 Many people are drawn to Our Lady of Perpetual Help (OLPH) Church because of the beauty our church and the quiet spots for contemplation. 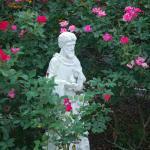 People return and become parishioners because of OLPH’s welcoming diverse and multi-generational community of faith. Alumni of Our Lady of Perpetual Help Academy and people who were baptized, made their first communion, were confirmed or married at OLPH are most welcome to enrich us with your presence. 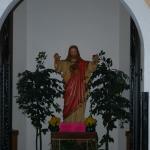 Travelers and visitors from other parishes are always welcome to join us in our celebrations. 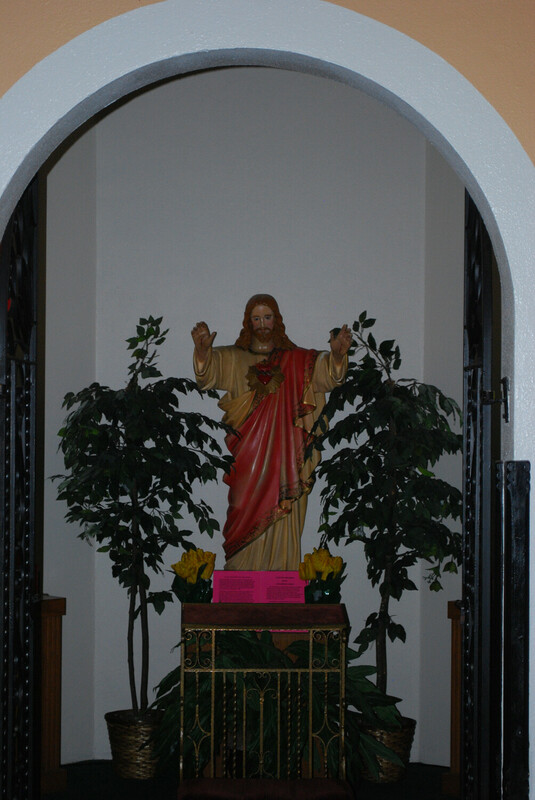 Tampa has grown up with and around Our Lady of Perpetual Help Church. 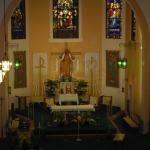 Located a few minutes from downtown Tampa, OLPH is located is a short distance south of the junction of I-4 and I- 275. 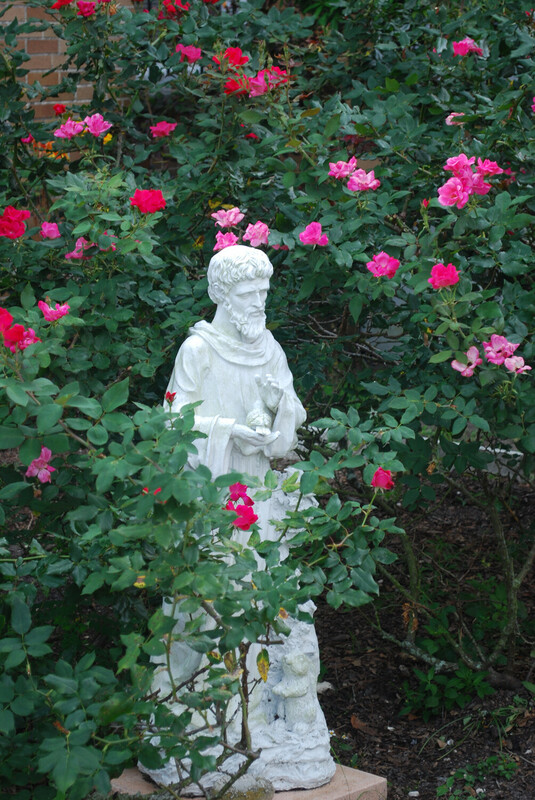 A secluded alcove for quiet reflection, garden benches to observe the beauty of flowering roses, hibiscus, and magnolia help make OLPH a spiritual and physical oasis in our busy world.